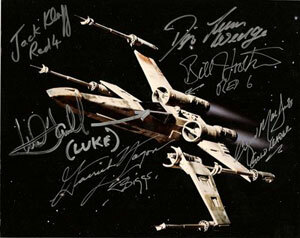 The Wattographs Star Wars Celebrity Address Database will return in 2012 with expanded features and more interactivity to aid with your through-the-mail autograph requests. Due to the overhaul of the database, we do not yet have a specific date set for its return. It has to be completely reworked and integrated into a larger database and tested thoroughly before we can bring it back online with all the things we want it to be able to do.